OptioVA - We're ready on Biteable. OptioVA - Are you? on Biteable. OptioVA - Services on Biteable. Video in business on Biteable. 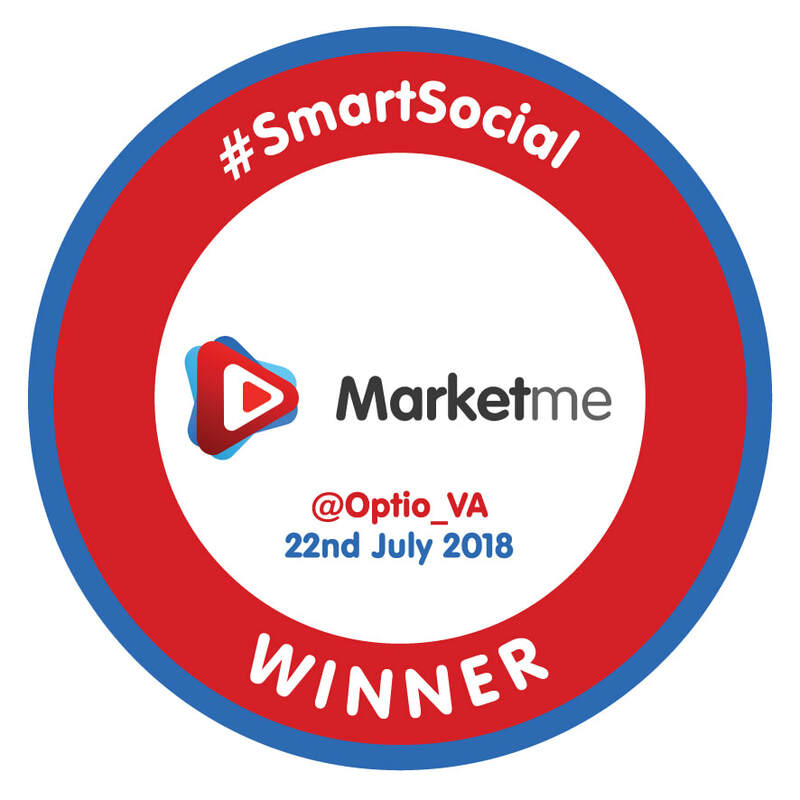 Absolutely delighted to have been announced as the #SmartSocial winner on 22 July 2018. OptioVA - 7 reasons to hire a VA on Biteable. OptioVA - Why hire a VA? on Biteable. OptioVA - Business on Biteable.